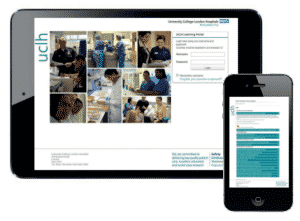 This case study examines how eLearning and LMS specialists Webanywhere delivered an easy-to-use, multi-functional healthcare learning platform for UCLH – University College London Hospitals. UCLH are now able to deliver high-quality online training to their workforce, using an online healthcare training platform that is engaging, easy to use and available anywhere, anytime. University College London Hospitals NHS Foundation Trust wanted an elearning platform that was easy to use, accessible from anywhere, and that allowed them to provide high quality online training and education to employees. It needed to provide support, education and training for trainee junior doctors and nurses, as well as all other existing staff. This meant a system that could cope with 10,000 users, from varying nationalities, and with varying levels of IT skills. They also wanted to import all of their completion records (around 100,000) into their new system. The existing system at UCLH had been in use for two years but, according to Claire London, Head of Workforce Development, it wasn’t suitable. Webanywhere created a bespoke Totara Learn LMS for hospitals within UCLH, which was developed to provide training for new junior doctors and nurses. This enables them to complete training online when required. Configuration of audience management and hierarchy setup was also provided, creating a platform that was ready to use by staff. Furthermore, as the LMS is cloud hosted it can be accessed anywhere and provide collaboration between employees. This in itself makes a huge difference, as previously, staff could only access their CMS internally. 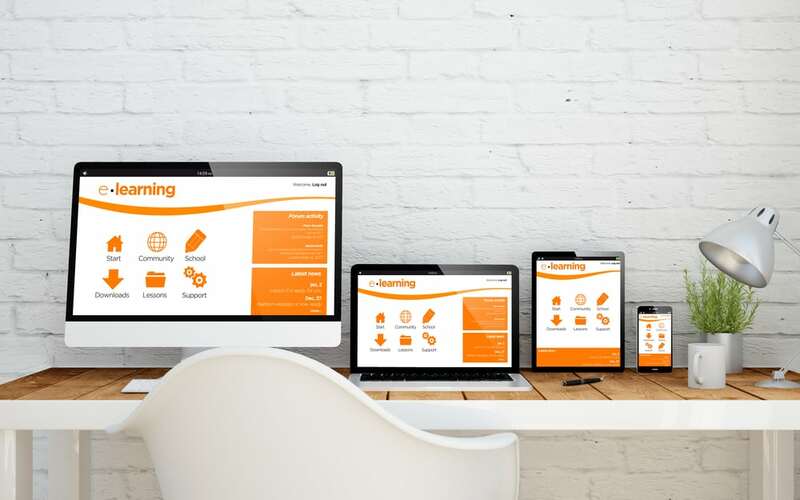 As Totara is an open source platform – it’s a custom distribution of Moodle, the world’s most popular learning management platform, for the corporate sector – which means that improvements to the system are continually being developed. In addition, it means that costs are lower, however the quality is not compromised. Content can also be uploaded quickly and easily. “We have our own education tech team who deliver high-quality content,” says Claire. To ensure the system was up and running from the start, Webanywhere provided a day of onsite training. Since then Webanywhere have continued support with phone calls and online sessions, to aid UCLH during their setup. Initially the pilot was launched with a cohort of junior doctors within the Trust. Prior to joining the Trust, these doctors were given access to the platform to complete their training. Staff were continuously asking when they could access the system – and after the pilot period was a success, this has now happened. As part of the UCLH onboarding process, new recruits can now access mandatory training before joining. This ensures staff are safe and ready to be effective as soon as they join the Trust. A by-product of this is improvement in the induction process at UCLH. UCLH can now deliver high quality online training and education to their healthcare staff and trainees, using a learning platform that is engaging, easy to use and available from anywhere. Cloud-based hosting providing: secure and reliable resources, whilst being highly scalable, environmentally friendly, and creating increased collaboration. Easy implementation and delivery – the learning management system was easy to deliver and easy to implement. 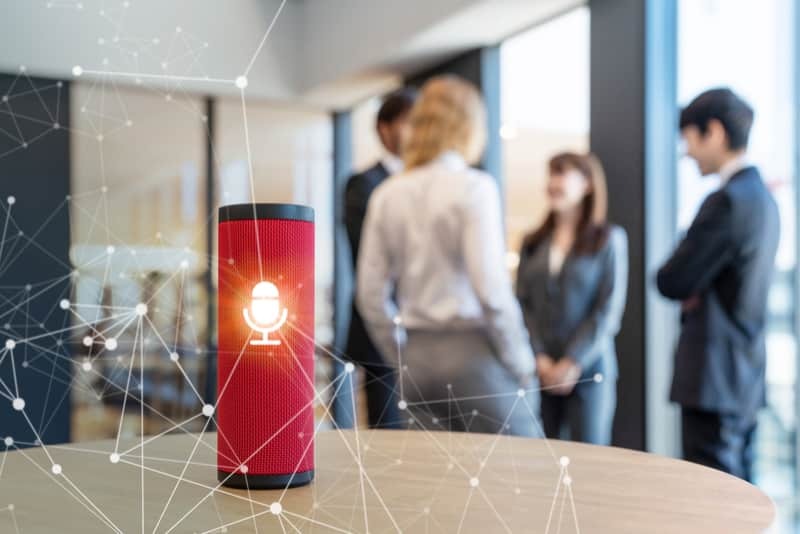 Provides a personalized learning experience, which creates a more engaging and relevant platform for each individual learner. Able to see which learners have completed their training, ensuring compliance. Staff can complete training anywhere, anytime. 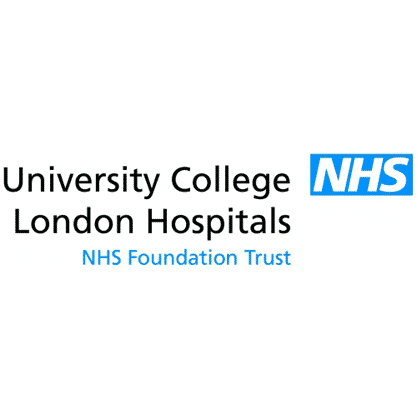 University College London Hospitals NHS Foundation Trust (UCLH) is one of the largest NHS trusts in the UK, providing first-class acute and specialist services. The state-of-the-art University College Hospital is the focal point alongside five cutting-edge specialist hospitals. UCLH is committed to research and development and forms part of UCL Partners. UCLH works closely with UCL, translating research into treatments for patients.